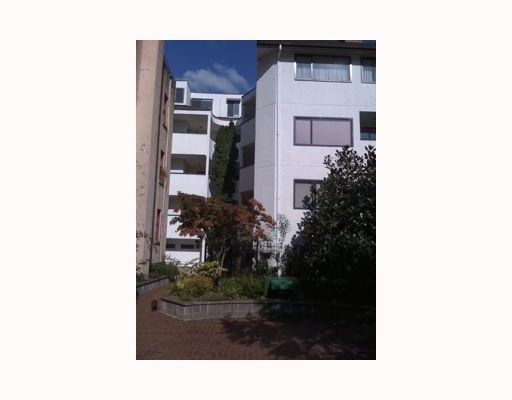 Building Highlights: Older Solid building on Quiet treed street only steps to Robson, Downtown and St Park. Wood fireplace, spacious rooms, laminate floors, one parking/locker, pet and rental okay w/ approval. Closed porch/Conservatory for storage or office area. Other notes: All measurements approximate, buyer to verify.